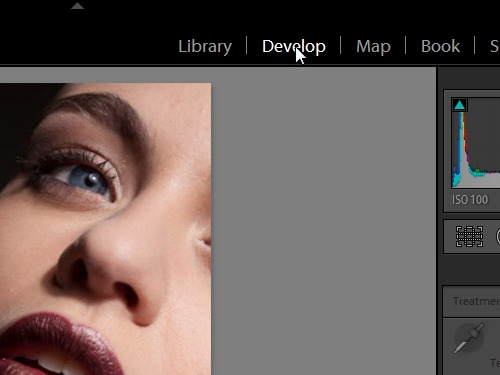 In this video tutorial we will show you how to use lightroom spot removal. 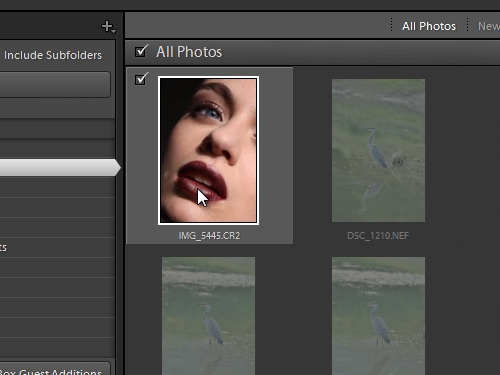 In order to use the spot removal in lightroom, open the Adobe Lightroom. Press “import”. 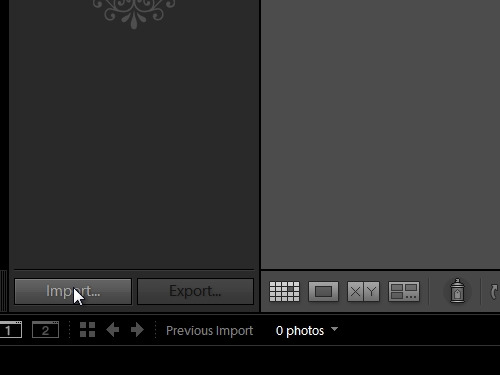 Select a photo and click “Import”. Go to the “Develop” tab. Zoom in on your photo. 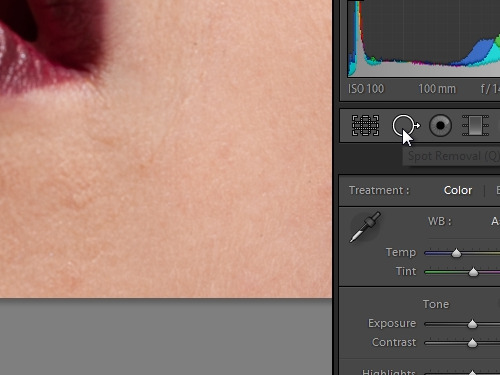 Select the “Spot removal” tool. Adjust the size of the tool by dragging a slider. Click on the area you wish to edit. 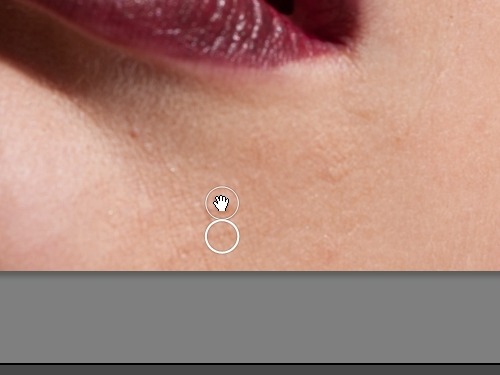 Then, move the circle aside, where the desirable area is and click again. Adjust the size of a “spot removal” tool. Select a spot you want to remove and drag aside from the circle. Select another spot and repeat the action. To confirm the changes, click on “Spot removal” again.